Iron oxides, of which there are 16, are chemical compounds made up of iron and oxygen. These diverse chemical compounds are widely employed by various industries for their use as pigments. Termed iron oxide pigments (IOPs), IOPs have become an indispensable material for one industry in particular; according to the USGS, 36% of IOPs were used in concrete and construction materials in 2016. In the construction industry, iron oxide is the most commonly employed pigment for producing colored and/or decorative concrete, and for good reason; not only can iron oxide produce a range of color possibilities in the earthtone family, but if offers a number of other benefits as well. Benefits are further added when the material is granulated. Many of these same benefits have seen iron oxide widely used as a pigment in the roofing granule industry as well. Iron oxide can be either natural or synthetic and as such, may be produced for use as a pigment in a variety of ways. Some pigments may even utilize a blend of both natural and synthetic sources of iron oxide. Natural iron oxides have long been used as a pigment, of which prehistoric cave paintings are a prime example. In nature, iron oxide can be derived from hematite (most common), limonites, and magnetite, with each presenting its own color range. Goethite, an iron hydroxide, is also widely used as a pigment. To produce iron oxide pigments, the aforementioned minerals may undergo grinding, washing, drying, blending, calcination, or other processes to transform the rock into a suitable pigment medium. As technology has advanced and the demand for quality continues to rise, natural IOPs are now less commonly used in comparison to synthetic IOPs; the disadvantage to natural IOPs is that they can have a lower tinting strength and as a mined product, can be inconsistent compared to those produced in a more controlled setting. IOP granules are fairly new to the concrete and construction industry compared to powdered IOPs, but the benefits a granular iron oxide pigment can offer have allowed it to quickly gain traction in the industry. Granular IOPs can offer much cleaner handling and transportation, as well as an improved work environment as a result of significantly less dust. Similarly, the challenges associated with cleanup of a dusty pigment are mitigated and the potential for fugitive dust to stain something unintended is also reduced. 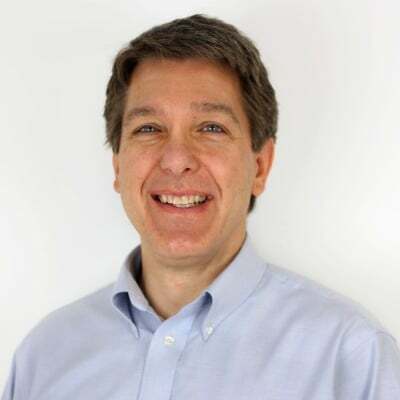 A granular product can also offer improved flowability, reducing clogging issues and allowing for precise metering and dosing, critical when working with pigment coloring. When working with a dusty product, a portion of the material is almost always lost as dust, resulting in waste and reduced profits. Since a granular material is nearly dust-free, this issue is mitigated. 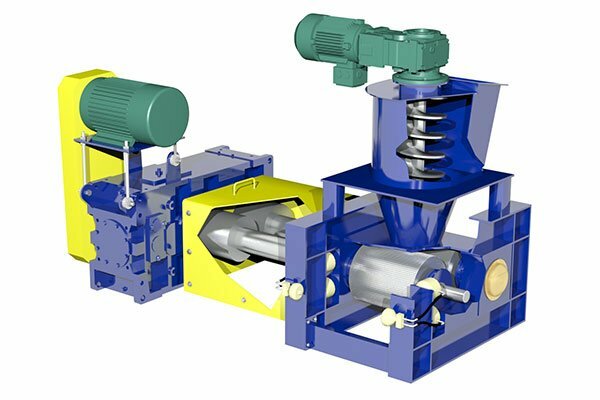 Pelletizing is a form of tumble growth, or non-pressure agglomeration (not to be confused with “pelleting,” which typically refers to extrusion). Depending on the requirements of the pellet product (particle size, density, etc. 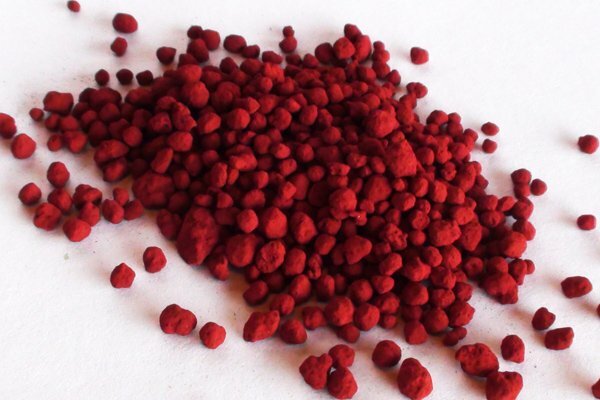 ), there are a number of approaches to pelletizing iron oxide pigments. Most often, IOP granule production is likely to be carried out either via a pin mixer, or a pin mixer and disc pelletizer combination. Pin mixers are an industrial mixing device that densifies material through the use of an intense spinning motion, carried out by a rotating shaft fitted with a number of rods, or pins. Pin mixers are ideal for mixing fine materials such as pigments and can accommodate the use of a liquid binder to produce a homogeneous pellet product. When a more refined granule is required, the pin mixer is combined with a disc pelletizer. In this scenario, the pigment and liquid binder are thoroughly mixed in the pin mixer to provide a uniform mixture and begin forming “seed pellets” (when a pin mixer alone is used, seed pellets are the end product, in which case the process may be termed micro-pelletizing). Seed pellets are then fed onto the disc pelletizer where they are “grown” via coalescence to the desired size. 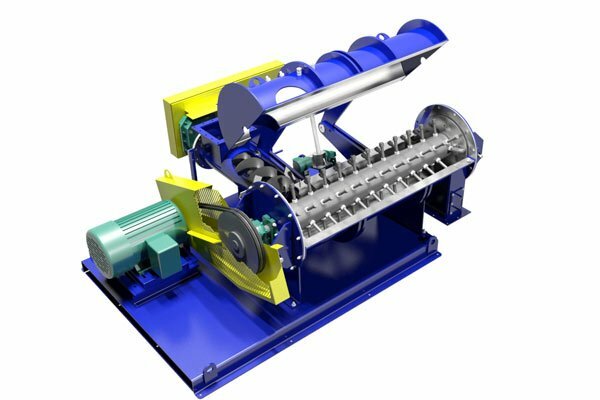 This setup provides a premium product and offers opportunity for pellet refinement during processing. 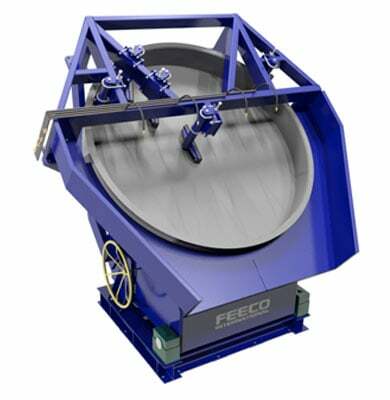 Compaction granulation is a process which utilizes a roll compactor to press powder into a granular form. Jagged, irregular granules are produced. As such, attrition (breakdown of fines into dust) is often an issue with this product. This is typically a dry process, as a liquid binder is not usually needed (this method operates under the principle that some materials, when put under extreme pressure, will adhere to themselves). When agglomerating/granulating iron oxide (and other) pigments, there are many objectives that might be required by the producer – particle size, bulk density, crush strength, etc.. However, one goal is universal when working with pigments; create a non-dusty pellet that is strong enough to withstand handling and transportation, but weak enough to properly disperse into the mixture to which it will be applied. It’s also worth mentioning that all pigments destined for use in concrete must follow ASTM C979 standards – the Standard Specification for Pigments for Integrally Colored Concrete. As a result of the varying goals, differing processes, and sources of materials, feasibility testing in a facility such as the FEECO Innovation Center is often a necessary step in producing a pigment with the desired qualities. Here, various methods of agglomerating iron oxide and other pigments can be tested to define the required process variables and develop a recipe for scale-up. Testing is also available for high temperature thermal processing of pigments in batch and pilot kilns. Iron oxide pigment granules are an invaluable tool in the concrete and construction industry, lending earth tone hues and a number of other beneficial characteristics to producers and users, including reduced dust, improved flowability, and reduced product loss. Feasibility testing is often necessary to produce a granular product that meets exact specifications. In addition to our unique testing center that can aid in process and product development for iron oxide pigments, we offer custom agglomeration equipment and rotary kilns for the production of an iron oxide pigment that meets your exact specifications. For more information on our pigment processing capabilities, contact us today!